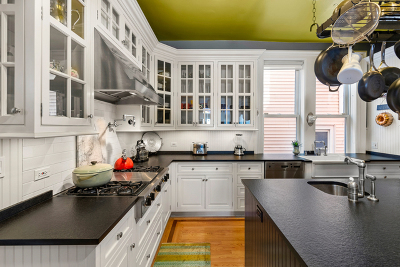 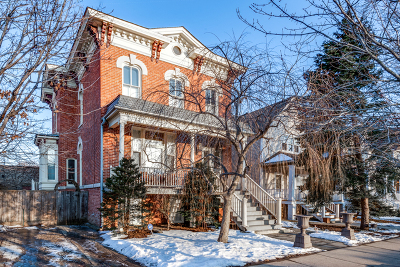 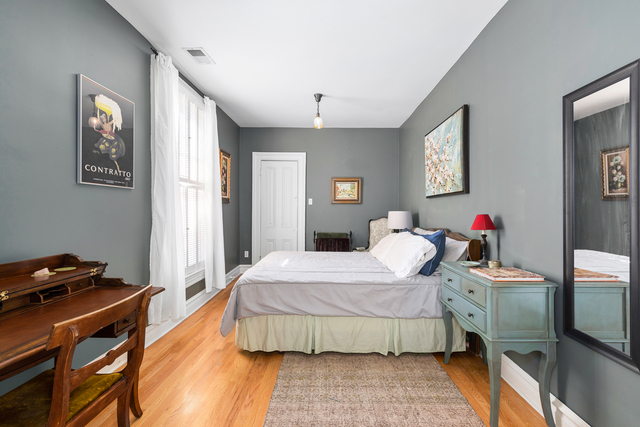 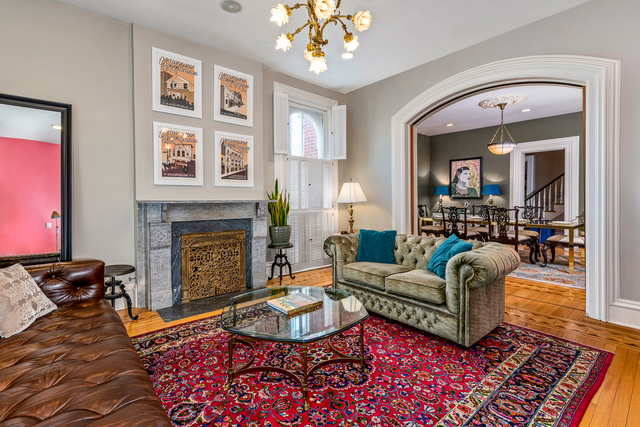 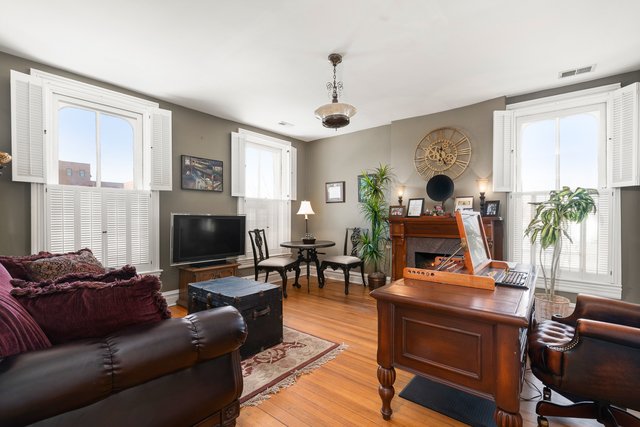 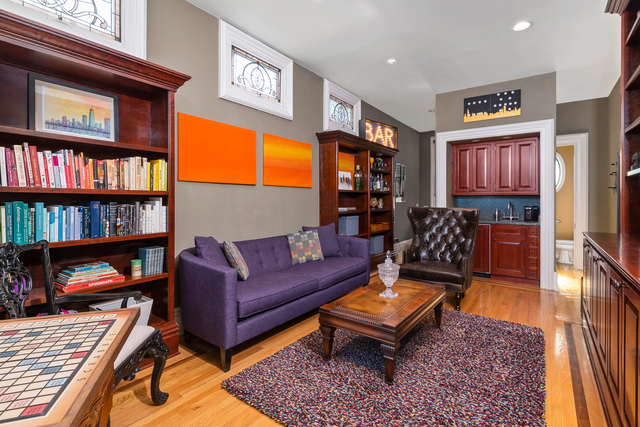 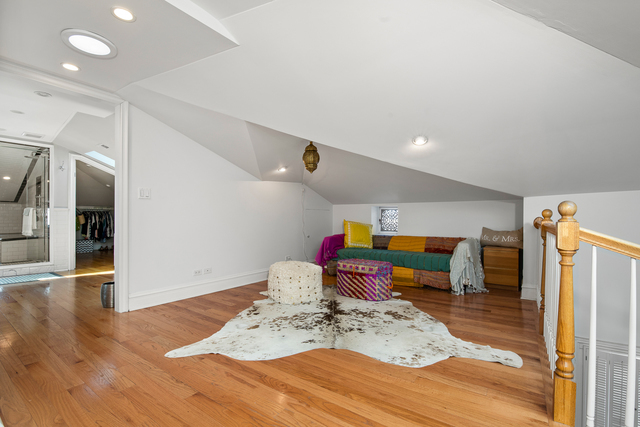 Own a true piece of Chicago history in this 1874 Chicago Historic Landmark. 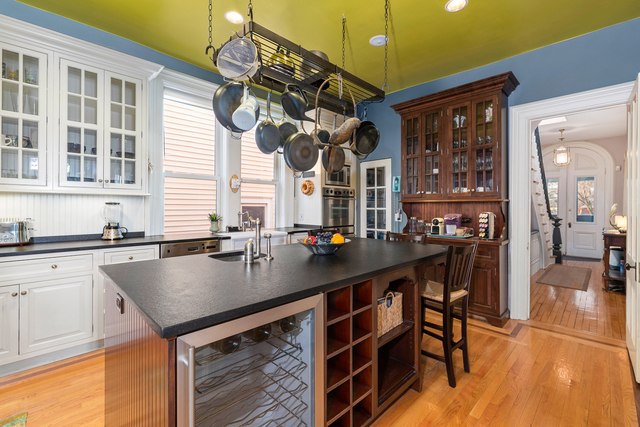 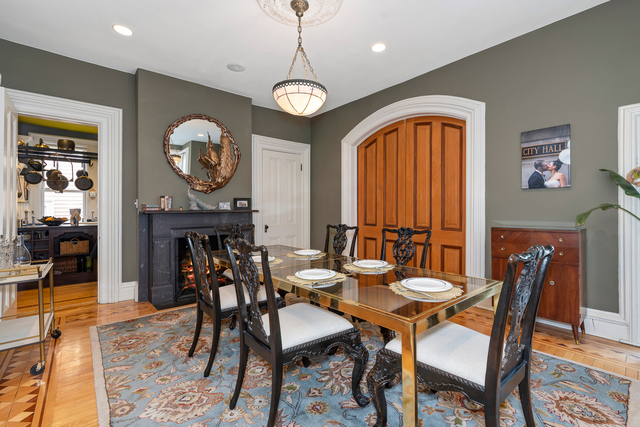 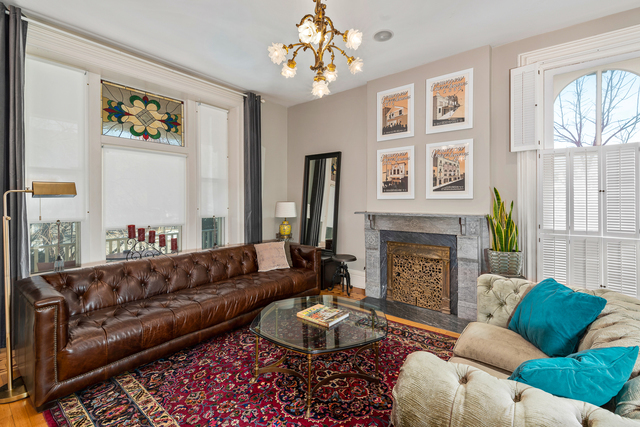 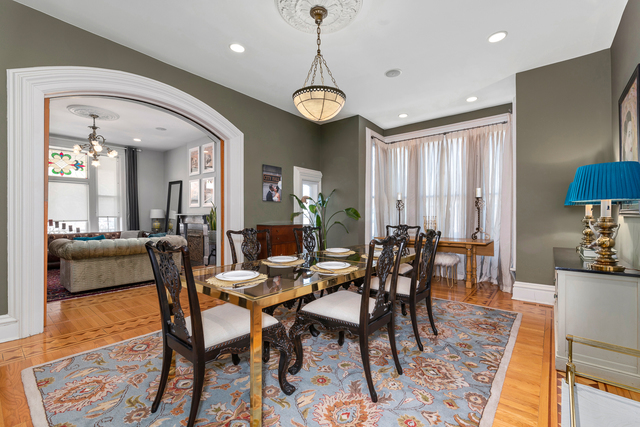 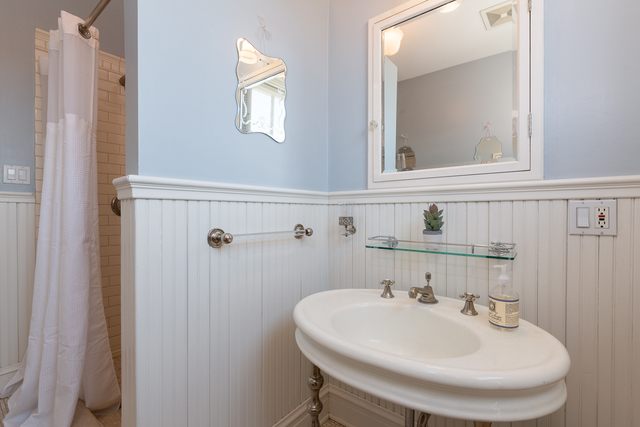 Restored and well-kept, this gem of Old Irving Park features 5 bedrooms, 5.5 baths, with parkay floor inlays, ornate trim, stained glass windows, 3000 bottle wine cellar, and fully-finished garden level --perfect as an in-law suite or rental opportunity. 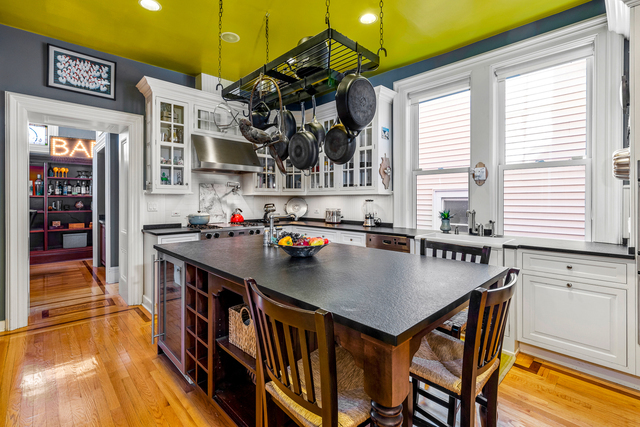 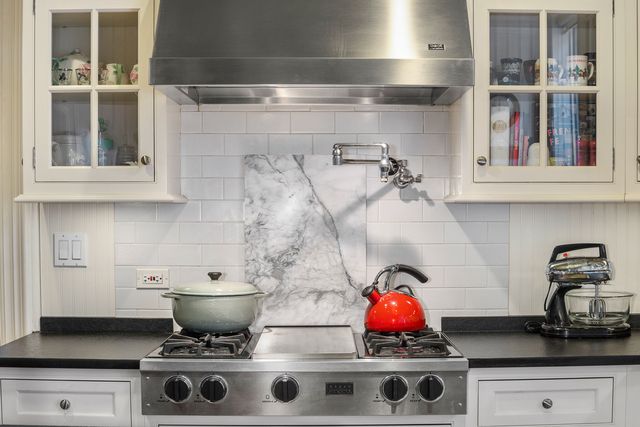 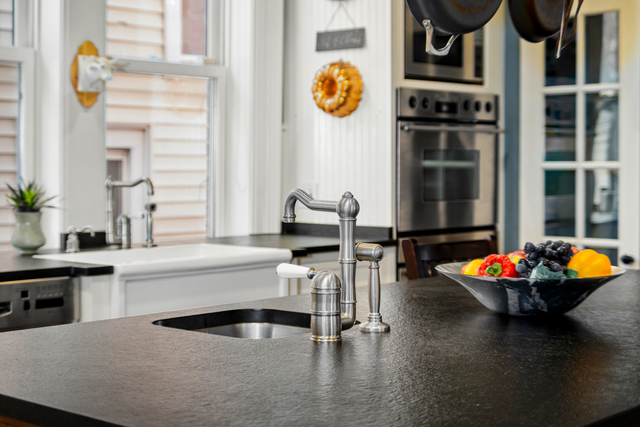 The home features a chef&apos;s kitchen with FiveStar range, Bosch dishwasher, double ovens, and island with sink and wine refrigerator. 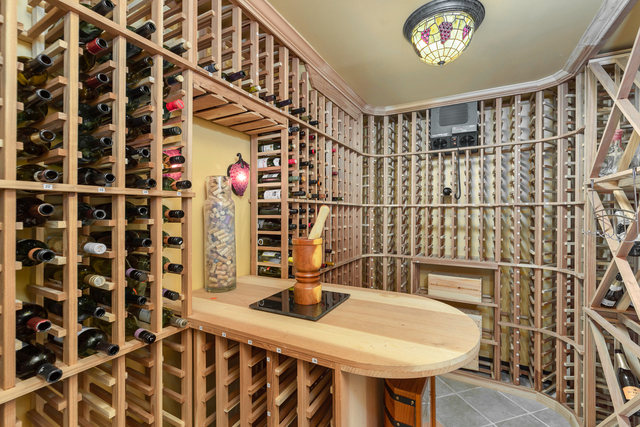 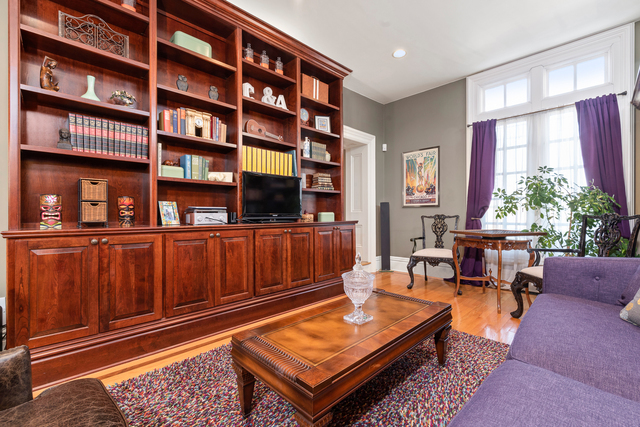 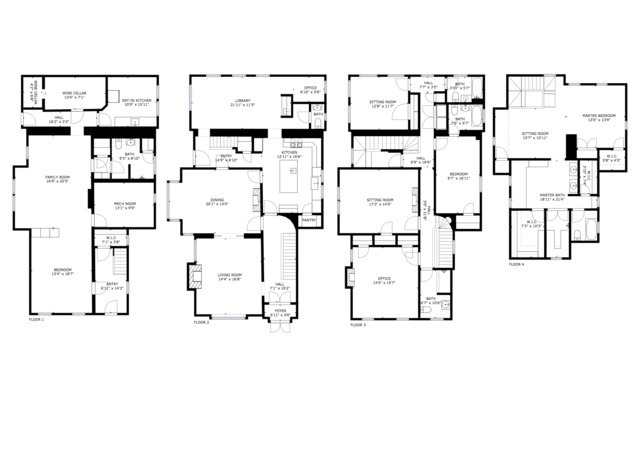 Relax and entertain in the cherry-cabinet, lined library with wet bar. 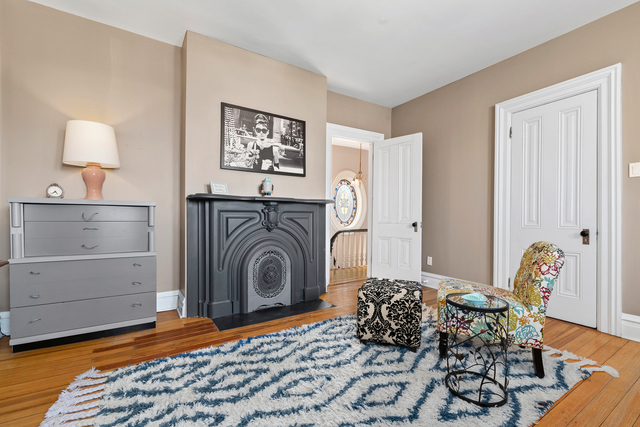 Four fully functioning fireplaces with gas logs and starters throughout the home. 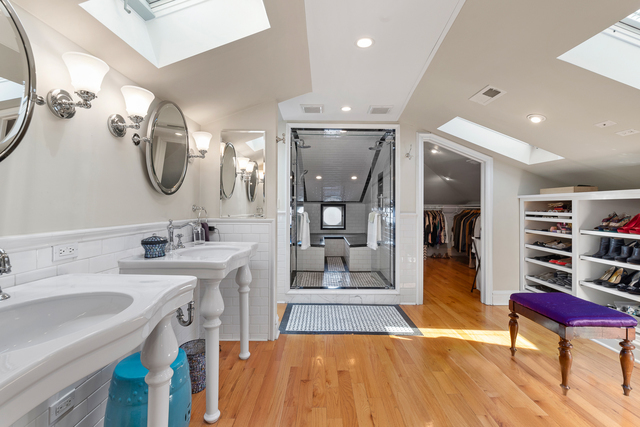 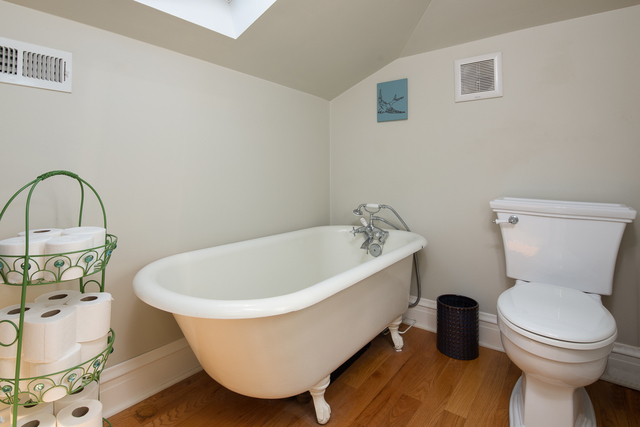 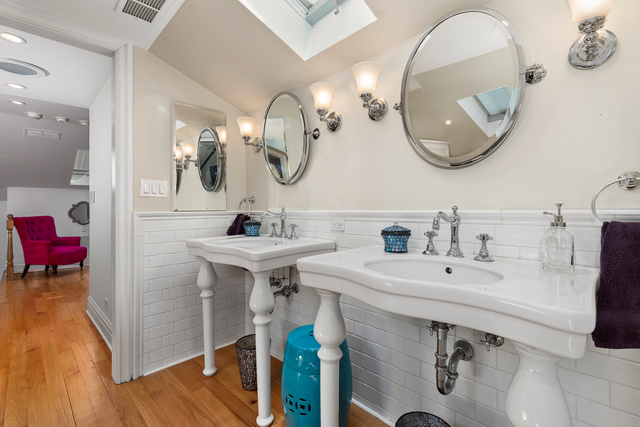 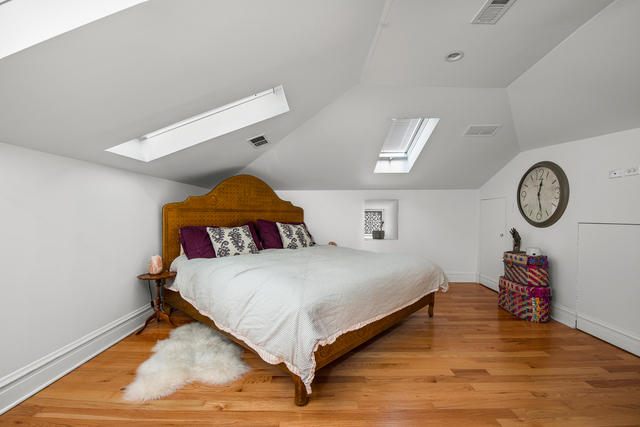 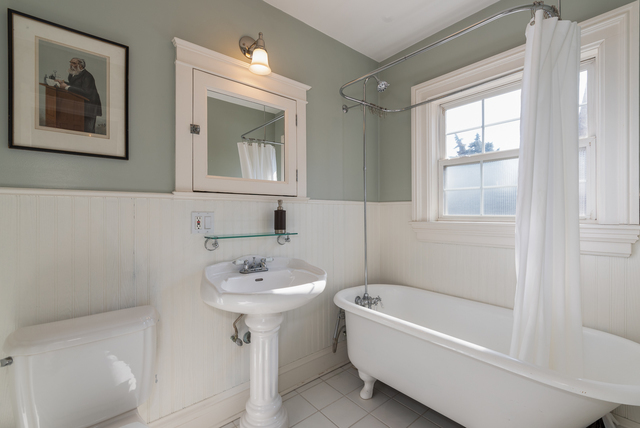 The unbelievable master suite in the fully-finished converted attic contains double sinks, double shower heads, steam shower, and clawfoot soaking tub, in addition to generous walk-in closet space. 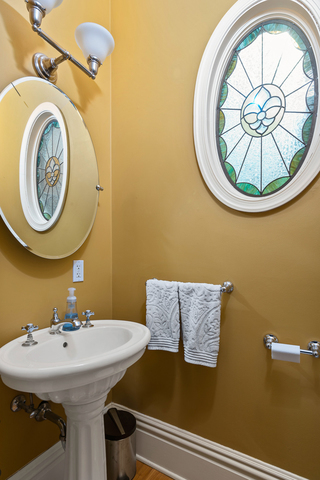 The current sellers love the side outdoor space with fountain and option for koi pond. 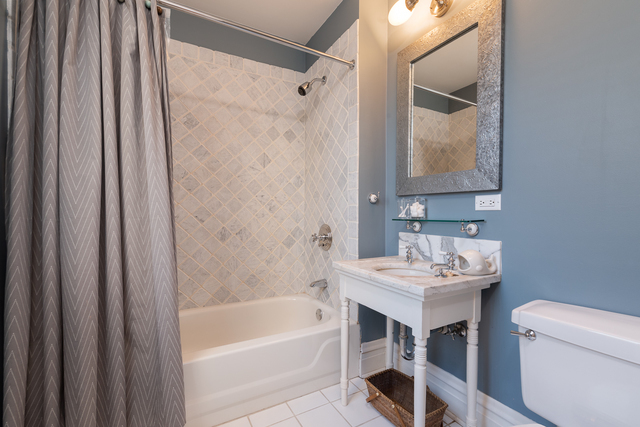 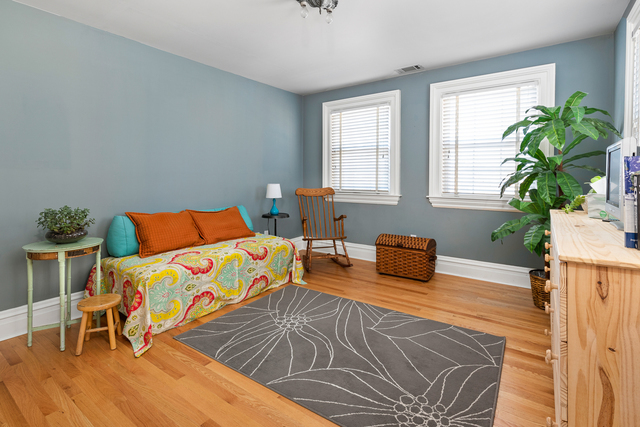 Located two blocks to Irving Park Road businesses, Irving Park CTA Blue line, and Metra stops.